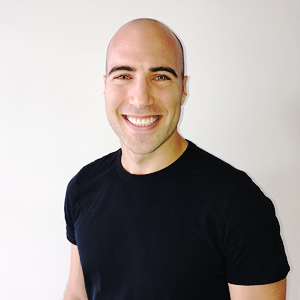 Dr Corey completed his undergraduate degree in Canada, and then made the trip across the ocean to study dentistry at the University of Sydney. After graduating, he worked in regional NSW before retuning back to Sydney. Dr Corey enjoys treating patients of all ages. His calm and understanding nature allows a genuine, open, and trusting relationship with his patients. He enjoys performing all aspects of dentistry, as well as promoting good oral health habits. Outside of dentistry, Dr Corey has a Chocolate Labrador Aero who keeps him busy, and is an avid piano player and runner. He recently ran his first marathon and hopes to run more in the future!